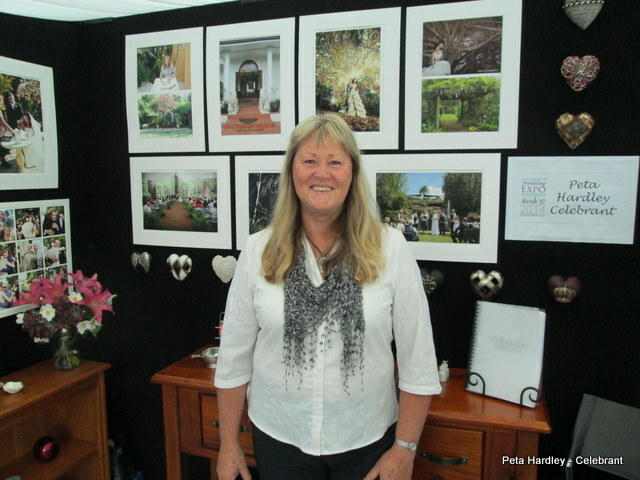 I had such a great time meeting many lovely people at the Waitakere Wedding Expo today. 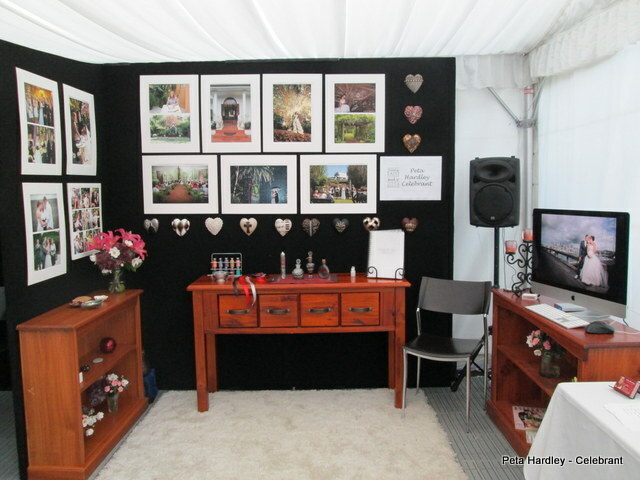 I’ve got to say that I was pretty happy with my little booth. A special thanks to my amazing daughter Amber, from Perspectives Photo and Cinema, for her help with the photo display and slideshow of ceremonies we’ve shared. Congratulations to the team at Lincoln Green for hosting a great event! If you passed by and I was busy talking with someone else, I’m sorry. I wasn’t ignoring you – Honest!. Feel free to email me and ask all those important wedding questions.